One of the most common concerns I hear from freelancers, is about feeling lonely when working on their own. 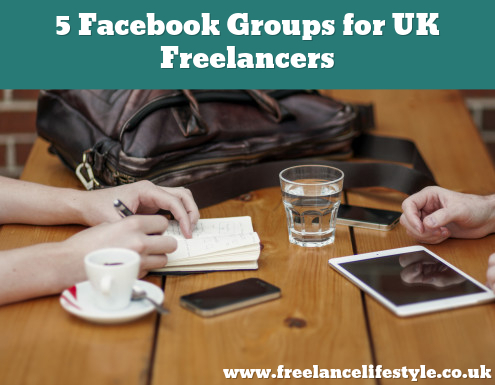 While there are plenty of ways to go out and meet other freelancers (co-working and networking in particular), the emergence of Facebook groups as online communities has been a vital and incredibly useful alternative. Over the last few years, some really great groups have popped up to help freelancers, entrepreneurs and home workers get that community feeling and support that we so desperately need. Additionally, I strongly believe that a great Facebook community can help you grow your own business and help others too – which is beneficial for the freelancing community in general. You can grow your business to a certain point on your own, but at some point you need to reach out and get help from others. 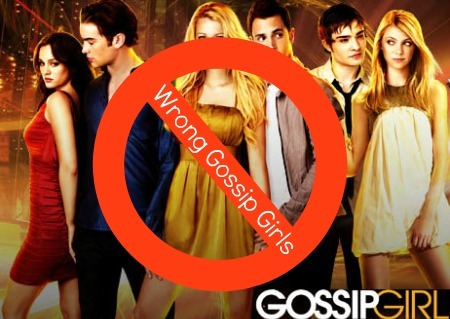 Haven’t dipped your toe in the world of Facebook groups yet? Here are a few of my favourites. Dexterous Divas and Dudes is one of my favourite online hangouts, so much so that I’ve become an admin in the group. A hub of supportive entrepreneurs, interesting discussions, weekly workshops and friendly tips, there’s rarely a week that passes that I don’t learn something new or connect with someone great in the group. To join the group, simply sign up to Jo Gifford’s excellent free newsletter. No1 Freelance Ladies’ Buddy Agency is a must for anyone that works on the freelance journalism (or even PR) side of the industry. Case studies are requested, fee advice exchanged and editor contact information sourced. While The Members Group is not a free one (it’s a bonus of the Female Entrepreneur Association subscription which is worth it’s weight in gold), the discussions are brilliant and the advice is priceless. 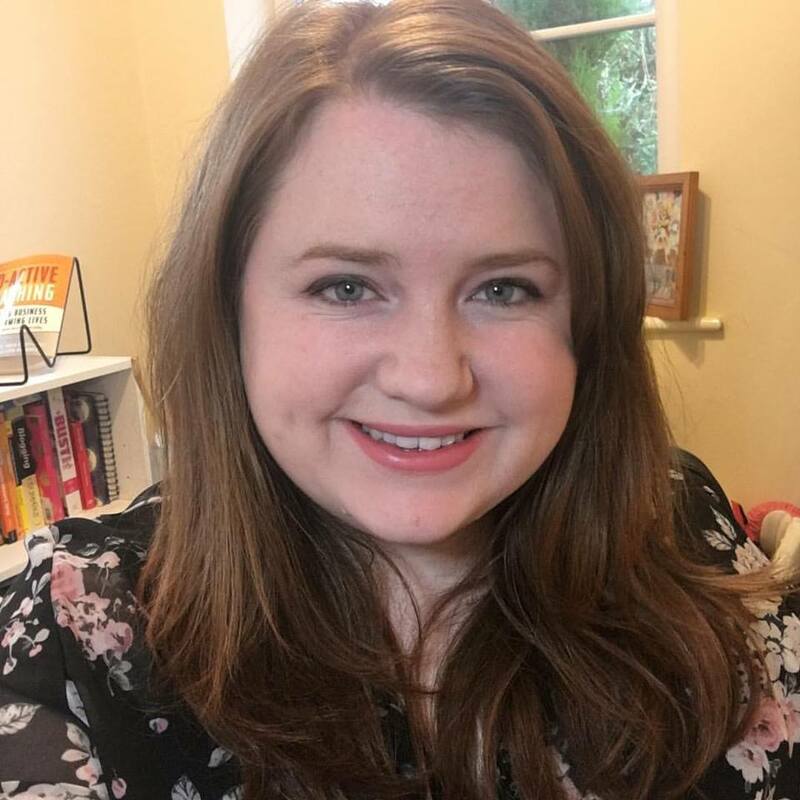 Carrie’s group is an extension of what she already offers – monthly packages of really useful information ranging from Facebook advertising to improving abundance. At the moment, there’s a waiting list to subscribe and join the group, which you can find here. If you want to up your business book reading, The Coaching Book Club is a worthwhile look. Each month, a new business book is chosen and the group read it together and discuss it. Through the group, I’ve learnt about habit stacking, being brilliant everyday and eating frogs. Finally, two groups from me! 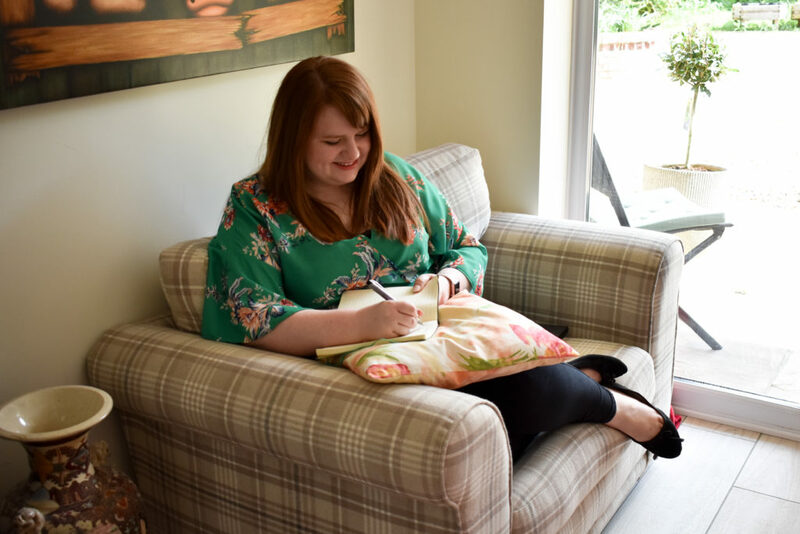 The Freelance Lifestylers is a free group where you can chat to other freelancers, share what you’re doing for each Pitch Slap Wednesday, discuss all things working from home and freelancing and generally meet lots of other lovely freelancers. My second group is the newly launched Social Lite Support Group, a monthly subscription group for those that want to up their social media game and grow their business, but aren’t ready to hire a social media consultant or coach. You can find out more information about the Social Lite Support Group here. 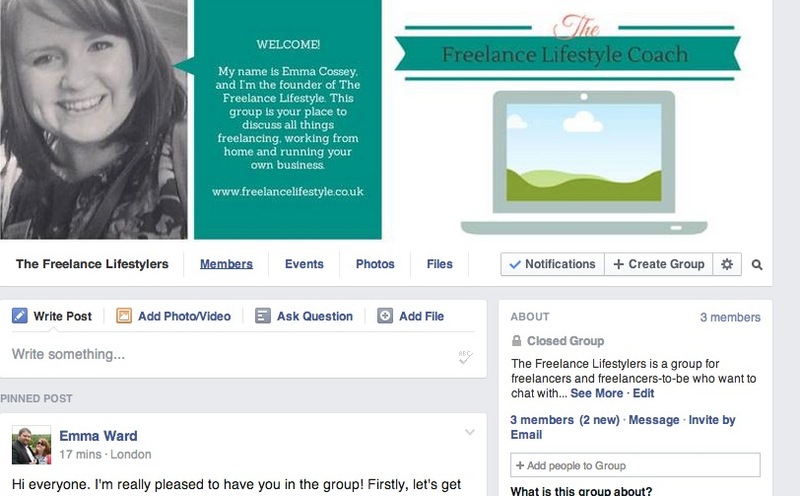 Which Facebook groups do you rely on as a freelancer? Let me know your favourites in the comments below, or over on Twitter. « Can freelancing help you break through the glass ceiling? Hi, tried the link for the No1 Freelance Buddies Agency but there was no response. I keep hearing about this group, but have never managed to find where to join it, or any information about it. Can you help? I am a freelance journalist.